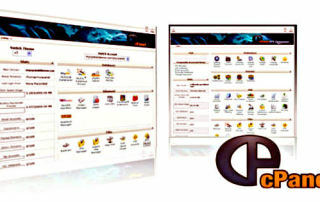 The cPanel web hosting console is a powerful web hosting tool. It makes management and monitoring your web server an easy process. No technical jargon, programming or code is required. 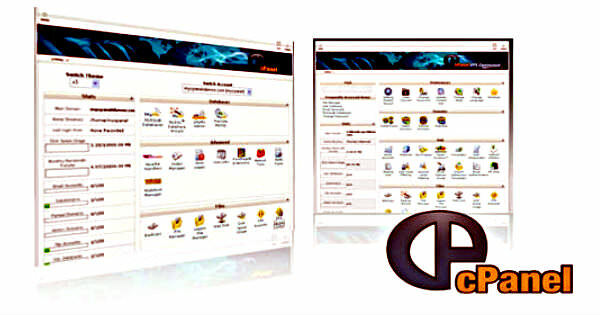 We have only listed the most popular areas within the cPanel console. CMather Web Development has recently launched their free, easily operable web designing software that assures professionally looking site design quickly. The offer is available with cloud hosting services from the firm.